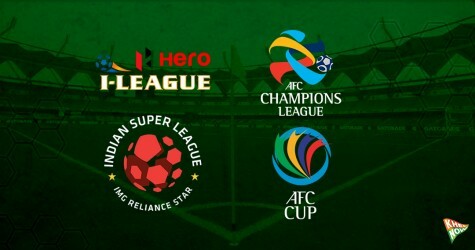 Indian Super League side Bengaluru FC on Thursday, announced the appointment of AFC Pro-Licensed coach Naushad Moosa as Indian Assistant coach for the first team as well as Head Coach of the newly formed Bengaluru FC reserve side. Moosa has formerly served as Head of Youth Development and Head Coach of the U19 side at Pune FC and was the head coach of Air India Limited in 2012. A former youth Coach at Mumbai FC, his most recent appointment was as U14s coach at Reliance Foundation Young Champs. 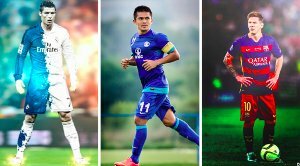 With a slot from the AFC to the ISL, the happiest benefactor is the JSW owned club. 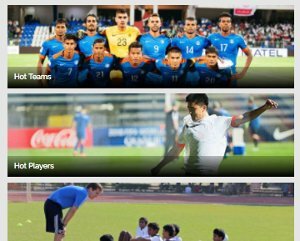 Bengaluru FC, at one point of time, were in a tumultuous situation about their chances to represent the nation at the continental stage. 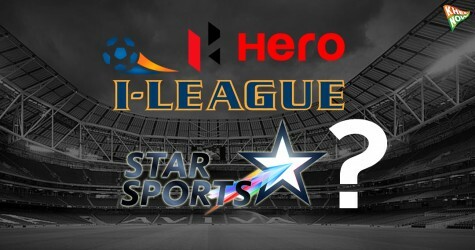 Shunning the I-league for ISL will anyway see them take a step down, as the club will be part of the ‘Tier-II’ of Indian football as the ISL winners will only get the Playoff spot in the AFC Cup, and not the AFC Champions League, which goes to the I-league winners from next season.